The AK-47, or AK as it is officially known (also known as the Kalashnikov) is a selective-fire (semi-automatic and automatic), gas-operated 7.62×39 mm assault rifle, developed in the Soviet Union by Mikhail Kalashnikov. It is officially known in the Soviet documentation as Avtomat Kalashnikova (Russian: Автомат Калашникова). 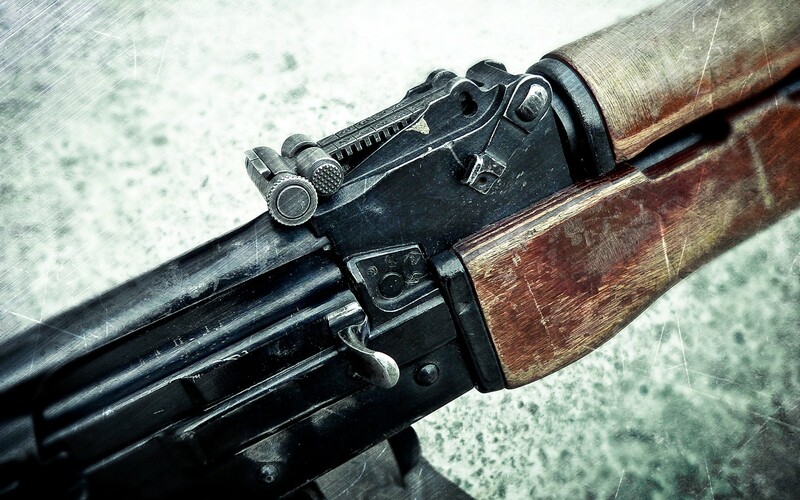 Design work on the AK-47 began in the last year of World War II (1945). In 1946, the AK-47 was presented for official military trials, and in 1948, the fixed-stock version was introduced into active service with selected units of the Soviet Army. An early development of the design was the AKS (S—Skladnoy or “folding”), which was equipped with an underfolding metal shoulder stock. 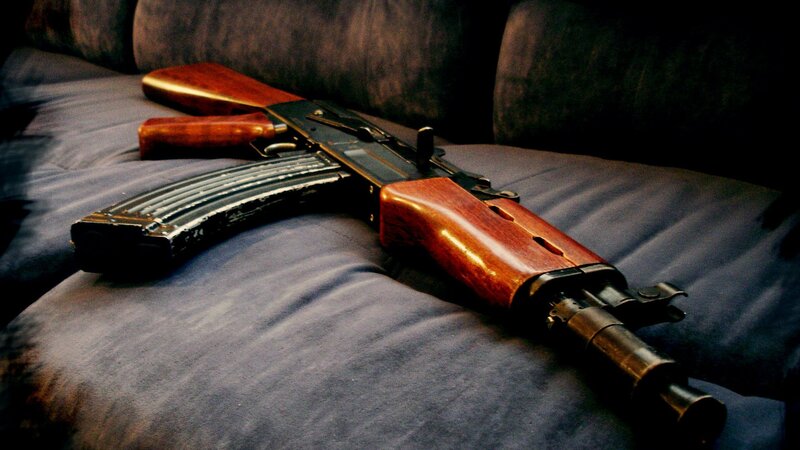 In the spring of 1949, the AK-47 was officially accepted by the Soviet Armed Forces and used by the majority of the member states of the Warsaw Pact. 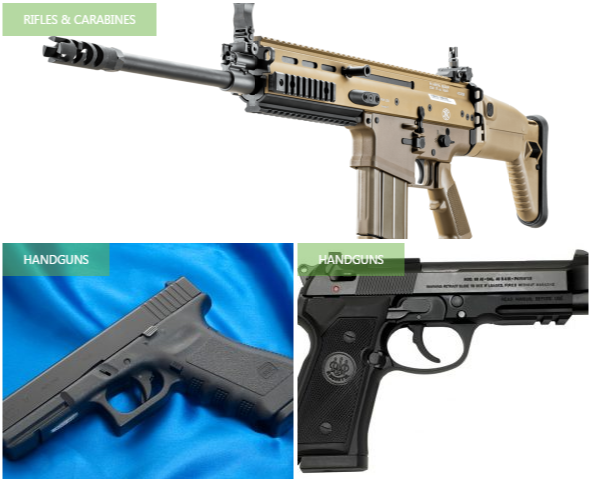 Even after almost seven decades, the model and its variants remain the most popular and widely used assault rifles in the world because of their substantial reliability under harsh conditions, low production costs compared to contemporary Western weapons, availability in virtually every geographic region and ease of use. 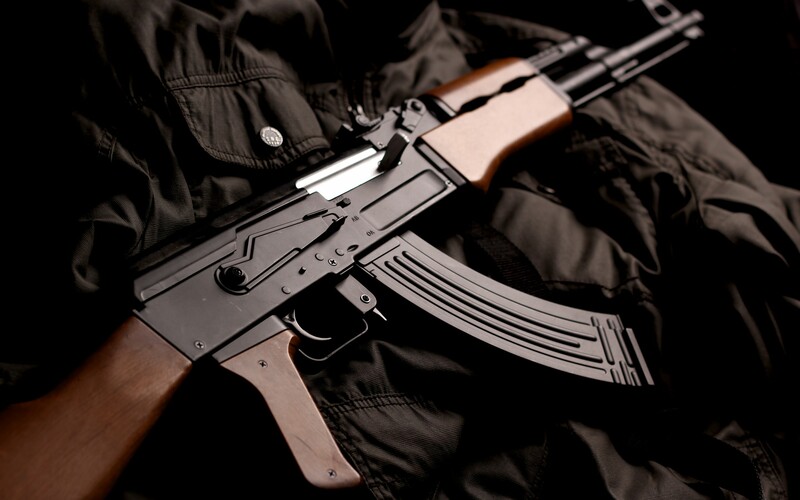 The AK-47 has been manufactured in many countries and has seen service with armed forces as well as irregular forces worldwide, and was the basis for developing many other types of individual and crew-served firearms. As of 2004, “Of the estimated 500 million firearms worldwide, approximately 100 million belong to the Kalashnikov family, three-quarters of which are AK-47s”.